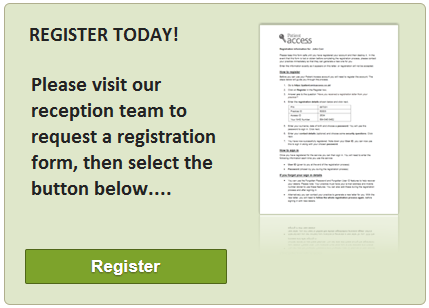 Please contact our reception team to request a registration form. All regular medications are recorded on our computerised system for prescriptions. At least once a year we will check you are still on the correct medication and arrange any tests that are needed. This can be discussed with the doctor during a telephone consultation. It is necessary to order prescriptions in advance giving us at least 48 hours notice. Prescriptions can be ordered by leaving a message on our 24 hour repeat prescription line (OPTION 4) This means that the line is open 24 hours. Your prescription will still take 48 hours from phoning it in to process. Weekends are NOT included. Your repeat slip can be placed in the PRESCRIPTION BOX on our reception desk. Prescriptions can be collected from a number of Chemists in the area, please ask the receptionist if you require this service. This website has the facility to reorder you repeat prescription via Patient Access. CLICK HERE for more information. Unfortunately we no longer accept requests for prescriptions at the desk. Your repeat slip will be required, or you can complete a form at the desk. Please allow 48 hours, excluding weekends and Bank Holidays, for your request to be processed. Lloyds Pharmacy, Kennoway have also requested an additional 48 hours to order items in and process the prescription. If you have any problems please telephone the surgery. Please be aware that Kennoway medical Group has updated its policy for the prescribing of all controlled drugs in line with national guidance. Buprenorphine (Butrans, Transtec), Dexamfetamine, Fentanyl (Abstral, Durogesic, Matrifen), Methylphenidate (Concerta XL, Equasym XL, Ritalin), Morphine (MST, Oramorph, Sevredol, Zomorph), Oxycodone (Oxycontin, OxyNorm) & Pethidine. The quantity of drug will be reduced to a maximum of 28 days supply. You may be asked to switch to an alternative drug or preparation. 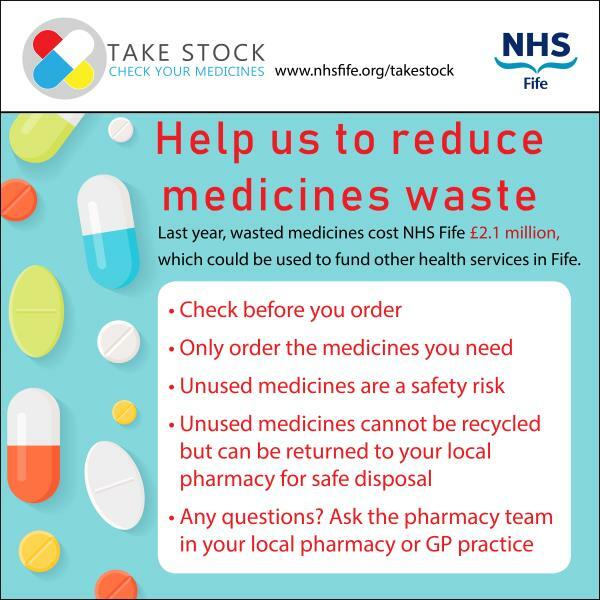 You may be asked to reduce your use of a particular drug, with support from your GP or other services. 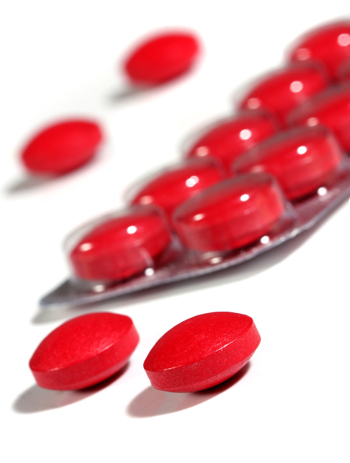 The drug may be removed from repeat prescription if it is only intended for short-term use. You may have to see your GP before further prescriptions will be issued. You may be asked to attend for more frequent medication reviews with your GP. Drugs for Anxiety and Insomnia – additional restrictions to those listed above. Drugs known as benzodiazepines i.e. Chlordiazepoxide, Clonazepam, Diazepam, Loprazolam, Lorazepam, Lormetazepam, Nitrazepam, Oxazepam, Temazepam and those called Z drugs i.e. Zaleplon (Sonata), Zolpidem (Stilnoct) & Zopiclone (Zimovane). Repeated use of these tablets over a long period of time is no longer recommended and patients will be encouraged to reduce and stop these medicines altogether. As it is recommended that you do not stop taking these tablets suddenly, patients will be invited to attend for review with their usual GP. The dose will then be reduced slowly through a planned timetable for stopping these tablets to minimise the withdrawal effects which can sometimes occur following long term use of this type of drug. To ensure a consistent approach, patients will be asked to agree a ‘contract’ for the withdrawal of the drug with their GP. This outlines the planned dose reduction and any rules associated with this reduction. Patients will also be asked to nominate a pharmacy to which all prescriptions will be sent. Prescriptions for these drugs occasionally get lost or stolen, so this ensures the prescription arrives at the pharmacy safely and in time for the medicine to be dispensed. Under these circumstances, please do not ask reception staff to request a further supply or ask triage staff for a GP appointment, as they will be unable to fulfil such requests. You will need a telephone consultation ONLY with the GP. Further information about any of the details above can be obtained through discussion with your GP.